I recently discovered a fairly new Youtube channel called The Prepared Wanderer who in just one year has already made nearly 100 videos. His focus is on camping and bushcraft and he’s been a Search and Rescue Team Leader for over a decade. 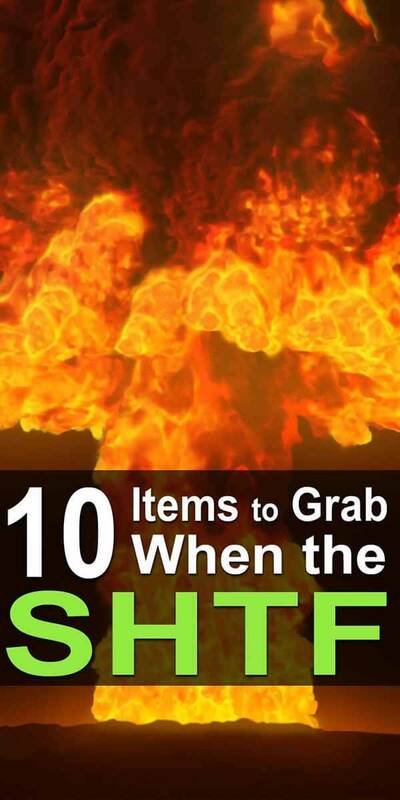 This video is his response to a viewer who wanted to know what 10 items he would grab in an SHTF scenario. I know there are a million lists like this out there, but I always find them interesting because everyone’s list is slightly different depending on the person and what they’re preparing for. Seeing other people’s lists often inspires me to rethink my own. Be sure to watch the video because he shows you everything he picked and explains why he picked them.